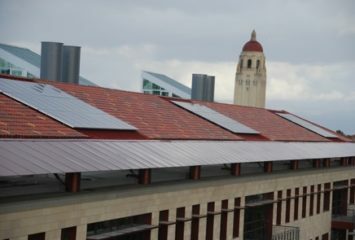 While this comment doesn’t come with too many details about how much hose was used, what kind of pump was used, or even where in the US this is being done… The fact that nearly anyone can harness solar energy to do something useful is very evident. 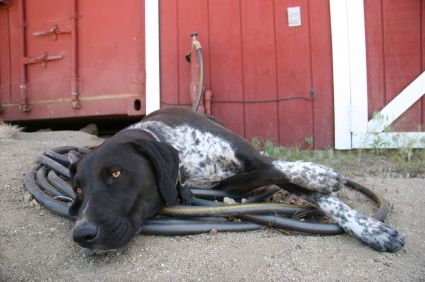 This dog for example, found a great way to enjoy a black garden hose and harness a little solar energy to stay comfortable. After receiving this comment we decided to figure out just how much something like this would cost to do so we sought out some pricing information online. First off we looked for a hot water recirculating pump and found out that there are several different types in the range of $200 to $300 all designed to connect to a hot water heater. Since water heaters connect using smaller pipes than a garden hose, you would probably need an adapter or two from the Home Depot or other similar store. Next up is black garden hose; we found a nice bundle measuring 100 feet long at $50 that would work pretty well but you might need even more length which would require an extender like this, you would also want to be sure that the system didn’t leak because your motor could burn out that way. You can buy little rolls of sealant tape at most hardware stores to be used when screwing in one end of hose to another. Here are a few more tips to keep in mind if you do try to setup a makeshift pool heater using solar energy. Don’t leave the system on overnight, that will just waste electricity and potentially even cool your pool down. 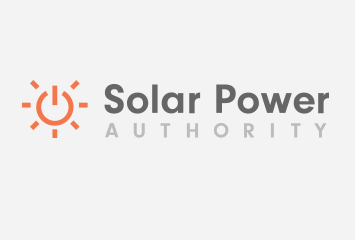 Realize that while solar heat energy is free the electricity needed to run a water circulator is not free – you might want to consider electric solar panels from Home Depot to power your solar water heater! If water leaks out of your system (from any of the hoses attached to the pump running through the pool) the circulator could get ruined or burn out. Do not use an extension chord to connect the hot water circulator, it needs to connect directly to a house outlet, always be careful when dealing with electricity and water (Solar Power Authority is not providing professional advice here, simply tips that a user has submitted to us) please consult an expert and be very careful with projects like this. Please share your success stories, better prices on garden hoses and circulators, and other comments below. I Love your photo of the dog! Exploring your links, There are other pump options such as northerntool.com Others from northern tool, among other sellers. Anyone contemplating such a set up might do well to discuss the pump and the lift requirements with a local pump seller. Even moderate size towns have someone who sells pumps, especially in areas where there are wells for household or irrigation water. The buyer would have to get the connection adapters, from a pipe seller, or the pump seller. These are not complicated. But the hose extensions you have pictured are not what they would need. In the bullet 2, do you mean “to power your pump”? The pumps I’m familiar with have cut-offs to prevent burn out in case of lack of water or low pressure, or sometimes if there is a power outage and the pump looses it’s prime. Whew, lots to consider. I live in Pensacola and use solar heated water. My home made system: 50 ft of black, half-inch sprinkler tubing laid out in loose coils on black poly sheet. A cheap submersible pump is connected to the tubing and sits in the bottom of the ‘water tank’….a 32 gallon trash can (bought new from Home Depot). The most expensive component is a marine/RV pressure pump connected to a 15 ft garden hose and sprayer, used in a camp shower tent in my back yard. My electric water heater is essentially turned off from May to October, reducing my electric bill significantly. The water is HOT on a sunny day, requiring mixing with cold water to be comfortable. For winter I’ll build a better collector and insulate the container to use warm water for laundry. Same idea as the solar powered ventilation fans for atics. Heating a pool with solar energy pool covers is another way to reduce power bills. The pool covers are available in various sizes to meet different requirements and can reduce the power needed to heat a pool by up to seventy percent.